A little honesty goes a long way towards happiness but will Puptrick ever see his bark or his bone again? The spirit lifting, heart warming tales of a dog with a missing bark are stunningly illustrated. 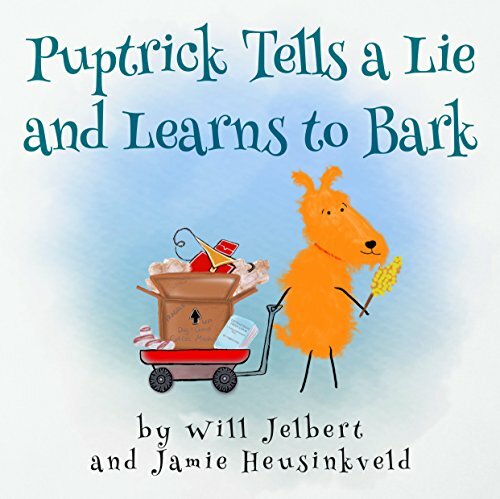 From a whimper and a howl to a full blown bark, Puptrick tells a lie and learns to bark has at truthful message of happiness that will stay with readers for a lifetime.